« Hoorenbeek’s Generous FREE FAT PACK Xmas GIFT!! 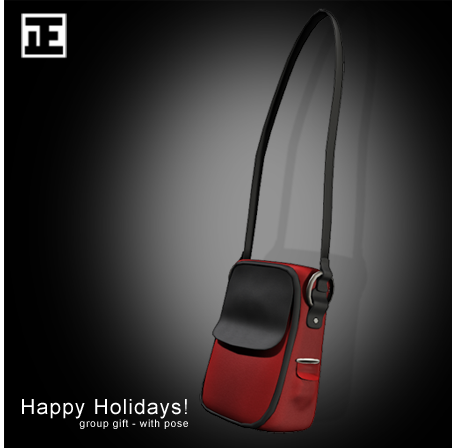 TRUTH – Happy Holidays Group Gift!! This is the recent TRUTH Happy Holidays Sub-o-matic Group Gift! !